Sante Sansome Archives - Zodiac THUMP Radio! The Zodiac Thump Vol. X! ….what up y’all! 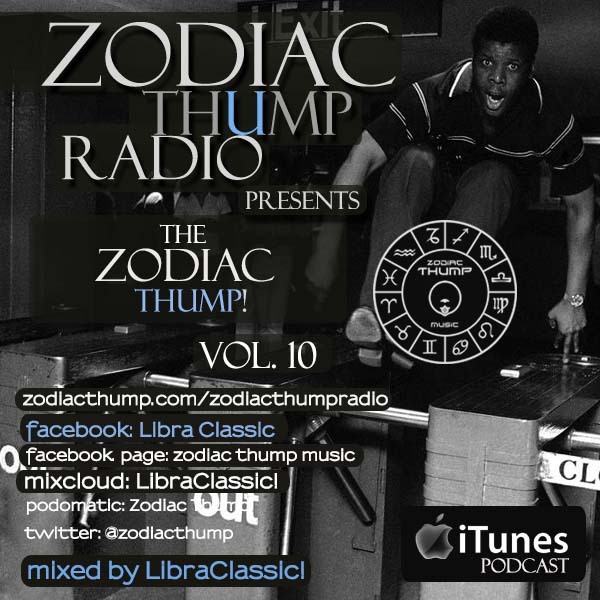 Happy New Year to all and we are pleased to bring you The Zodiac Thump Vol. 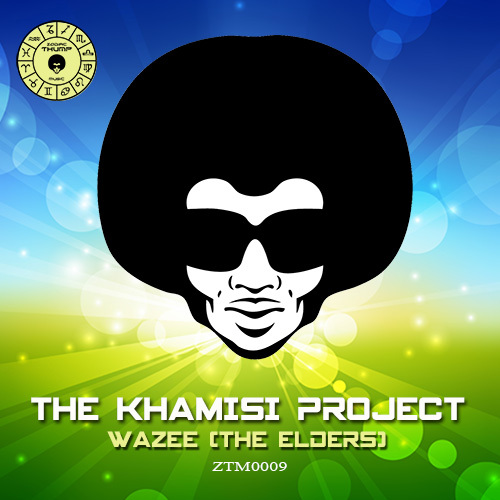 X (1O)…we’ve got music from Soul Slayerz, Realm Of House, some FIRE from Moon Rocket – and and other assorted trickery mixed by the official DJ of Zodiac Thump Music/Radio – LibraClassic!